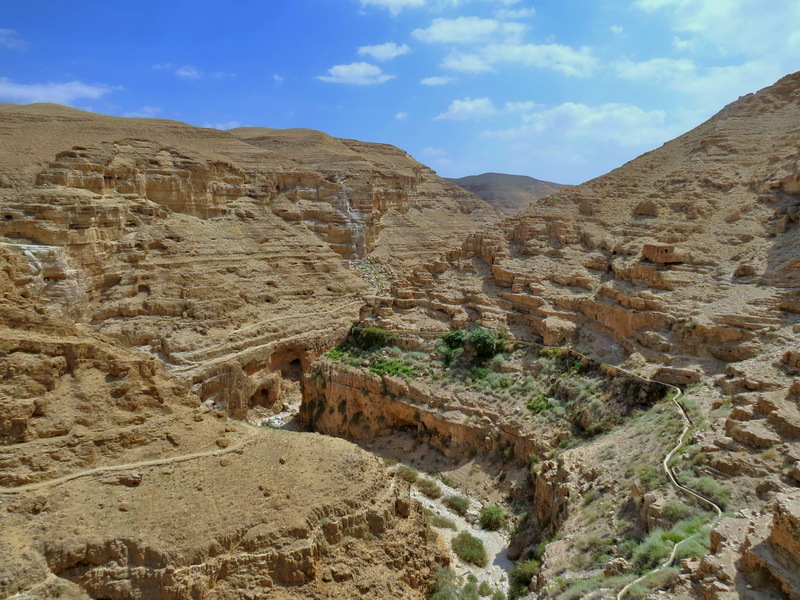 Wadi Qilt (Hebrew name: Nahal Prat) is one of the most important and beautiful canyons in the Judean Desert, and one of the most visited. 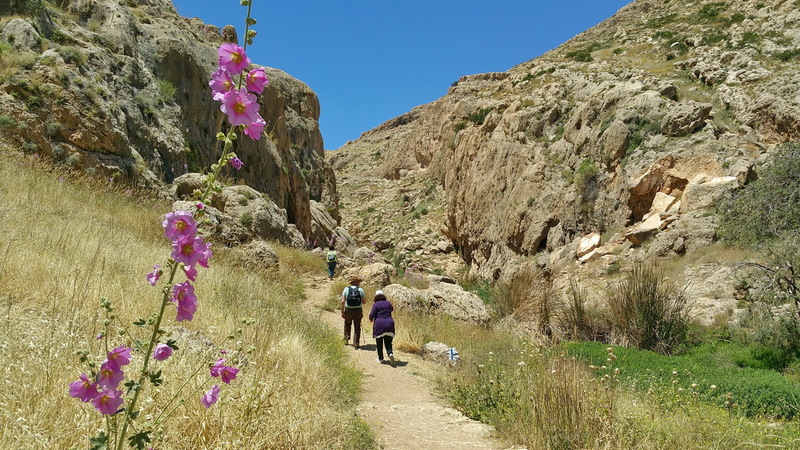 It connects the area of northern Jerusalem with the city of Jericho in the Jordan Valley. 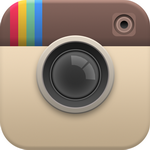 During many periods in history, it served as the main route between the two cities. There are a few beautiful spots worth visiting, and a hike in some parts of it is a lovely experience. 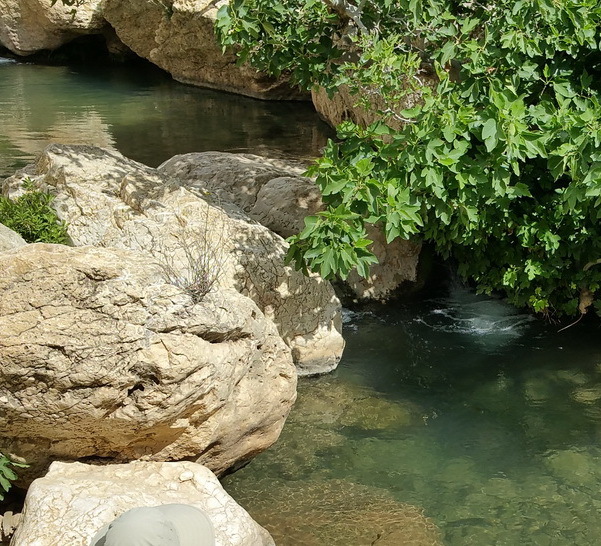 Wadi Qilt starts from two tributaries, collecting rainwater from the northern parts of Jerusalem. 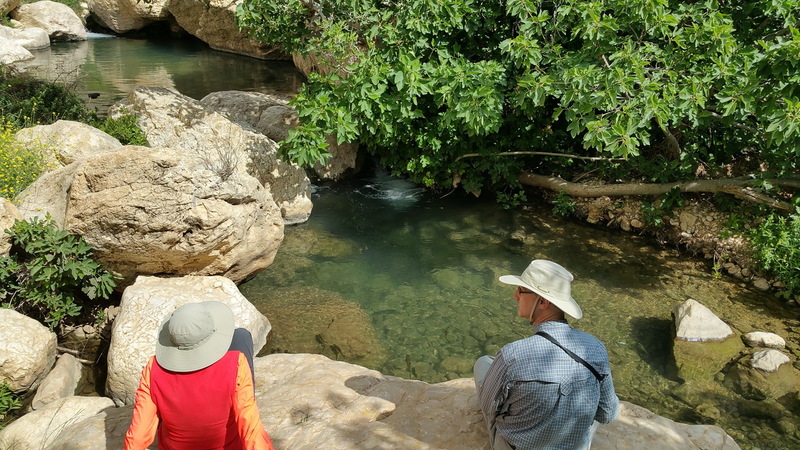 For thousands of years, rainwater running down the first part of the wadi dug a beautiful canyon through the hard limestone. The next part of the wadi goes through chalky rock, and does not look like a canyon at all. Near its end, the wadi again, travels through limestone, and resumes its beautiful canyon appearance. 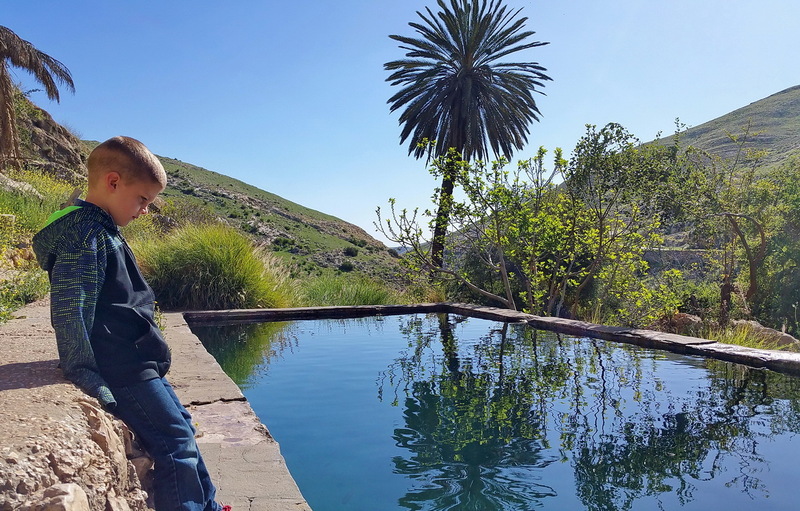 Along the wadi, there are three large springs, producing hundreds of thousands of gallons of water every hour. 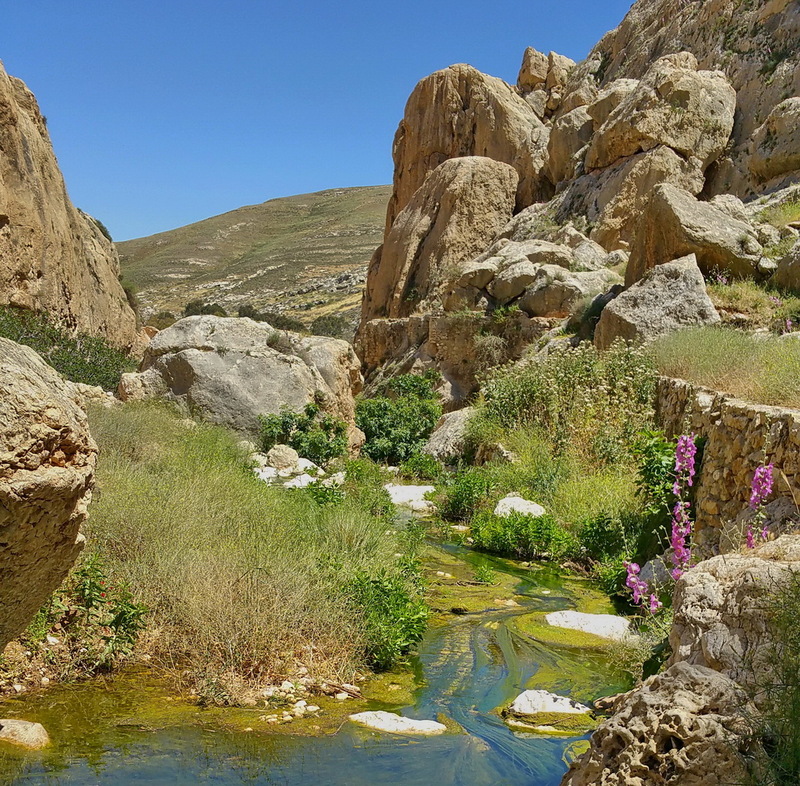 The first spring, the beautiful oasis Ein Prat (Farah), is mentioned in the Bible in context with the Prophet Jeremiah, who lived in the next town, Anatot. 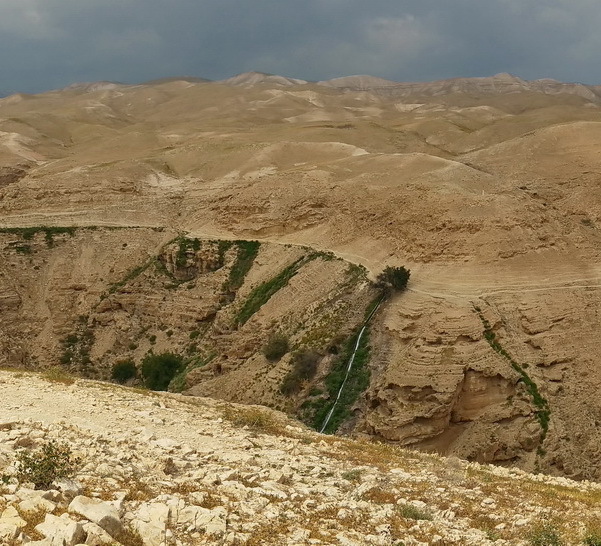 Further down the wadi is Ein Mabua (Fawar). The last spring is Ein Qilt, probably mentioned in context with Elijah the Prophet as Krit, the place where he was hiding, and was fed by crows. 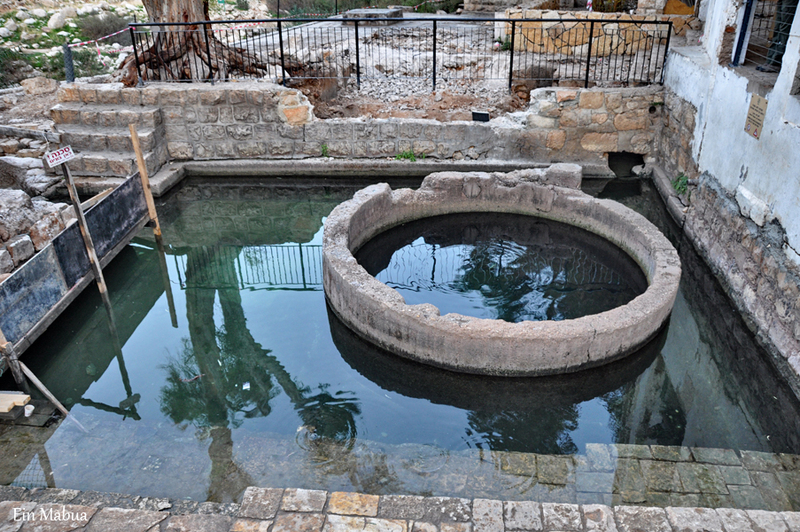 The water of all three springs was collected in an aqueduct as early as the Hasmonean Period (2nd century BCE) to irrigate the fields of the Jericho Valley, as well as the Hasmonean and (later) Herodian palaces. The aqueduct was used for centuries, and is still in use after being restored 100 years ago. It irrigates large areas near Jericho. Since the 4th century CE, and through the next few centuries, many Christian monasteries were built in various places in the Judean Desert. Some of them were in the wadi and its tributaries. 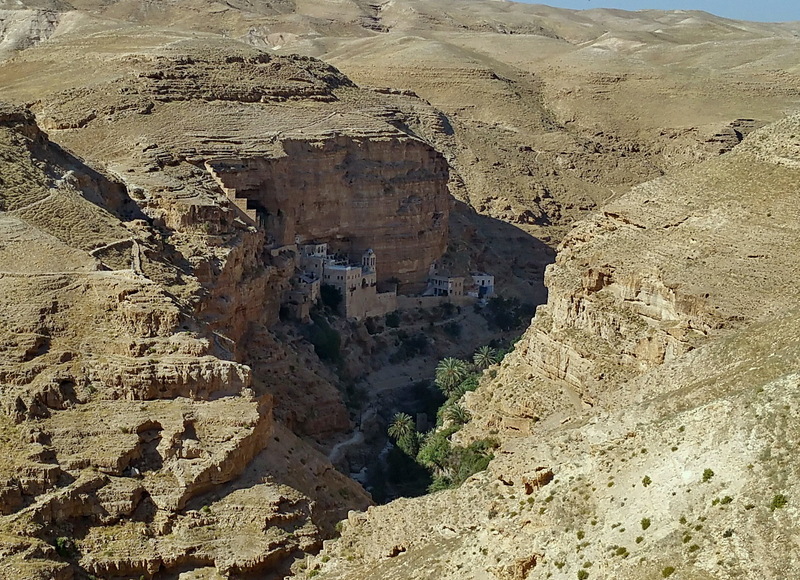 None of them survived, but two – St. George, which is close to Jericho, and Haritoun at Ein Prat were restored, and are maintained by the Greek Orthodox Church. Today, Ein Prat is a lovely, small national park and is highly recommended for a visit. Ein Mabua is also a very nice spot. 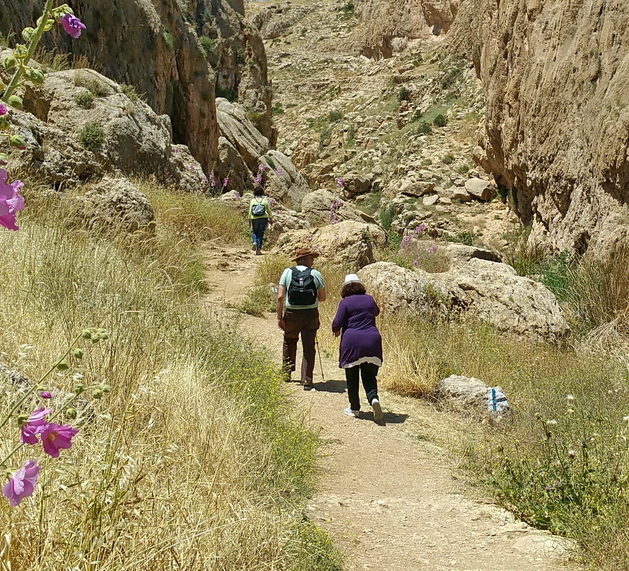 In order to hike in the lower parts of the wadi, security clearance is required.